Vanderbilt Homes invites you to tour three beautiful new homes in The Enclave at Sterling on the Lake in Flowery Branch, Georgia. Experience resort-style living with swimming pool, clubhouse, work-out facility, tree-house children’s play area, and recreation on the community’s 45-acre central lake. 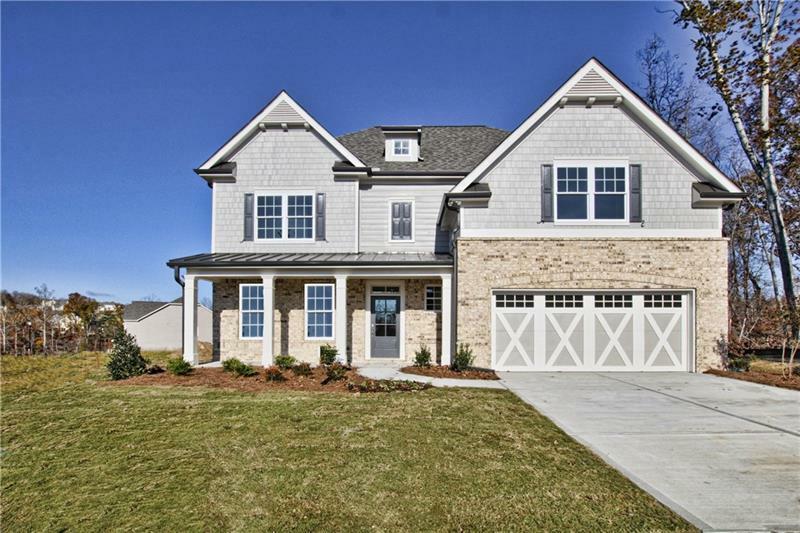 These custom new homes are available now in Hall County. Welcome to our new Buena Vista Plan, a master-on-the-main with four bedrooms and three-and-a-half baths. This home is packed with fine details, including a kitchen island with seating, granite countertops, shaker-style cabinetry, and stainless-steel appliances. The owner’s suite is spacious with a relaxing, spa-like bath, dual sinks, and walk-in closet. Upstairs, there is a huge media/bonus room great for use as a second living space or home office. Situated on a wooded lot with beautiful views, this home also has a covered back porch perfect for enjoying the outdoors. Listed at just $449,500, this beautiful home is now ready for you to tour. Step inside the Beringer Plan with four bedrooms and three-and-a-half baths. This gorgeous open floorplan is complete with a kitchen any chef would love, highlighted by granite countertops, stainless-steel appliances, white, shaker-style cabinets, and a herringbone tile backsplash. The home as a large formal dining room with coffered ceilings and wainscoting – great for entertaining. The large master suite has a separate bath and tiled shower, and there is a huge media room upstairs, too. Recently reduced to $339,900, this home is priced to sell! This is our popular Beringer Plan with designer finishes and a lake view. With five bedrooms and four-and-a-half baths, this home also has a convenient upstairs laundry connecting to the master closet. There is a great guest bedroom on the first floor with an attached bath. The kitchen is open to the great room and has granite countertops, white, farmhouse-style cabinetry, and stainless-steel appliances. Listed at $522,950, this beautiful home with covered back porch and lake views won’t be on the market for long. 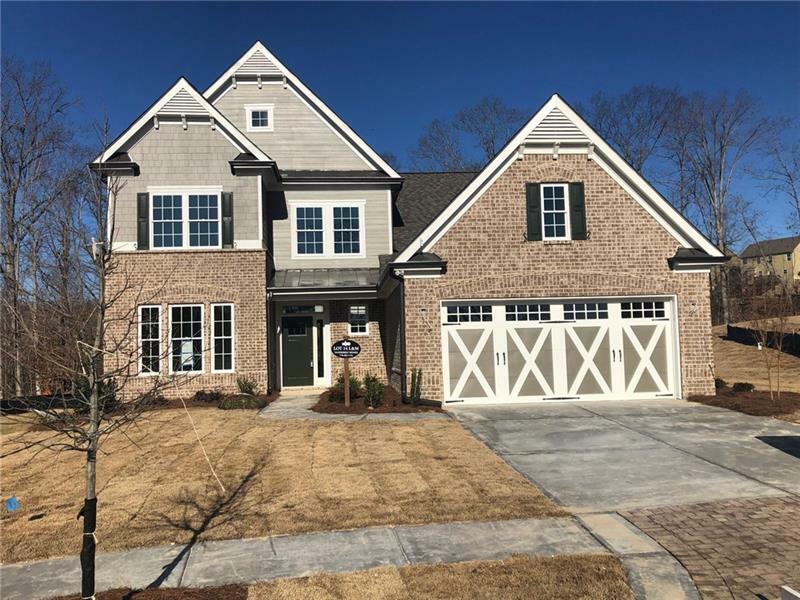 For more information on any of these three beautiful homes in The Enclave at Sterling on the Lakes, contact Sales Representative Jeff Barnes at 770-403-1155 or email him at jbarnes@vanderbilthomesga.com. 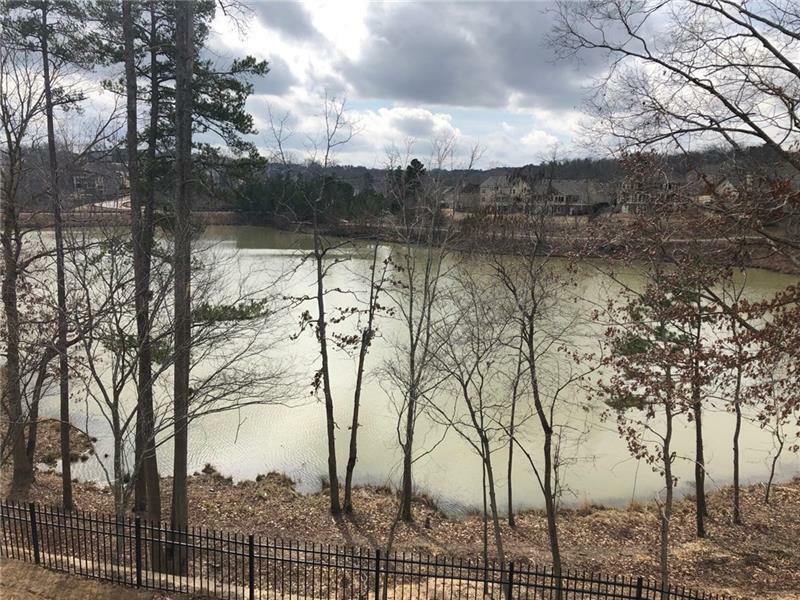 The Enclave at Sterling on the Lake is a well-established community just north of Atlanta in the charming town of Flowery Branch. This is not just a neighborhood; it is the lifestyle you’ve always dreamed of having. Enjoy a more relaxed pace as you take advantage of the swimming, boating, and fishing on 75 acres of lakes, including the community’s 45-acre central lake. Paddle to Picnic Island for a fun day out with the family. Canoe, kayak, and rowboat rentals at the community dock are complimentary for all residents. Stroll along miles of trails and sidewalks and discover rolling hills, waterfalls, and pocket parks throughout the community. Resort-style amenities are also available with an expansive pool, lighted tennis courts, jogging paths, a bocce ball court, and a state-of-the-art fitness area. Plus, there is a unique tree house play structure built among the branches of Sterling on the Lakes’ mature trees. Each Vanderbilt home is Designed for Living and Built for Life, and features the latest home designs and custom features that buyers want most. For more information on Vanderbilt Homes at Sterling on the Lake™, including available homes, photos, floorplans, and more, visit us online. To keep up-to-date on the latest news and offerings by Vanderbilt Homes, check us out on Facebook.